I know it’s only just October, but we all know Christmas comes earlier and earlier every year. I’ve started thinking about getting myself a beauty advent calendar, and whilst looking into which ones were available – and realising there are SO MANY out this year, I thought I’d put together a round up of all the advent calendars I could find! So below you’ll find all the advent calendars that are either available already, or released in the coming months – in price order starting with the most expensive. As time goes on, if I find any more I’ll add them to the list. If you know of any others please do let me know! The big daddy of all beauty advent calendars, Jo Malone’s luxury townhouse contains 24 doors of pure indulgence to keep you going in the run up to Christmas. If you love Jo Malone’s signature colognes and luxe body creams, you need this calendar in your life. I definitely have my eye on this advent calendar. Even though it’s only 12 days, Charlotte Tilbury’s Book of Magic contains a mix of mini AND full size products. I have no idea how many are mini and how many are full sized, but I think I need this. Liberty’s advent calendar just looks so pretty, and includes some amazing brands such as Dermalogica, Diptyque, NARS, ESPA and Kiehls. It’s not cheap, but definitely worth the cash if you can afford it. Selfridges offer another high-end calendar, this time coming in at a pretty reasonable £95.00. This calendar contains luxury minis from brands including Lancome, YSL and Viktor & Rolf. This is definitely on my wish list!! The countdown to Christmas has never been so luxurious than with this Beauty Advent Calendar from Lancôme. Open the doors each morning to reveal a selection of their best-selling products from the Visionnaire Serum to the classic Hypnôse Mascara. I understand The Body Shop is offering two advent calendars this year – a ‘standard’ calendar at £60.00 and a ‘premium’ one at £80.00. This contains drawers stuffed with Body Shop bestsellers, including mini versions of skincare products , bodycare, fragrance and make-up. The premium calendar includes products worth a massive £127.00. This is the first hair only beauty advent calendar I’ve seen, and it looks like a fantastic one! This luxury advent calendar is filled with travel size, mini and full size iconic Kerastase products, perfect for giving you beautiful hair this holiday season. Where & when: Available for pre-order now at Lookfantastic, released on November 1st. I don’t have much info on this calendar, but it promises ‘luxurious surprises throughout the month of December’. 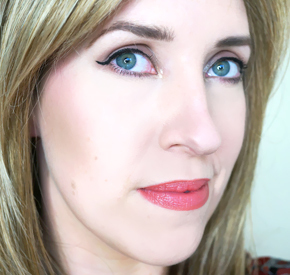 It’s full of products from Lookfantastic’s favourite brands, so it’s bound to be a good ‘un! Where & when: Available now from Clarins. This is the first ever advent calendar from Clarins, and it looks amazing! It’s full of mini Clarins classics that you’ll be bound to love. Also, until 11/10/15 you can receive four trial sized products worth up to £76 on orders of £60 or more, so you’d better hurry up and grab this before it sells out! This is the second advent calendar Selfridges has brought out this year. So if you thought the Cosmic Beauty Advent Calendar was a bit out of your price range at £95, this looks like a great alternative. Filled with 24 luxurious miniature treats worth a whopping £226, this Limited Edition calendar includes surprises from some of the world’s best beauty brands including Caudalie, James Reed and bareMinerals. The You Beauty Advent Calendar looks to be one of the best for value for money. This calendar costs just £59.95 and you receive over £330 worth of products from brands – this is easily one of the best value calendars there is. Ciate have been on the advent calendar bandwagon for a few years now, and their latest offering looks better than ever! It includes 17 Ciate mini Paint Pots, two nail toppers, three treatments, mini crystal nail file and a full-size Paint Pot for the last day. If the Nails Inc polish calendar doesn’t take your fancy, what about this Cheeky nail polish calendar instead? I’m really tempted to get the LUSH advent calendar, I love their products but haven’t used any in a while. 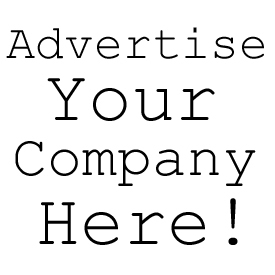 If you’re into natural and homemade products, you should definitely check this out. Where & when: Available from Superdrug now. Featuring 25 FULL SIZE Makeup Revolution essentials. Each window will reveal a beauty treat for you every day of December picked by the team at Revolution HQ, including a special gift on Christmas Day – a present from Makeup Revolution to you. The perfect way to celebrate the festive season with some products that you can use all year round. *UPDATE – MUR also have a ‘Beauty Chest’ advent calendar, including over £100 worth of MUR products. You can check it out here. Where & when: Available exclusively at John Lewis and Arran Aromatics. The limited edition Cherish Advent Calendar by Arran Aromatics is an exclusive launch for Christmas 2015. It’s filled with 24 luxurious treats from their best-selling bath, body and home fragrance collections, including mini versions of their beautiful soaps, shower gels, body lotions and candles. So I googled it and Noel Approche means ‘Christmas is coming’ in French! 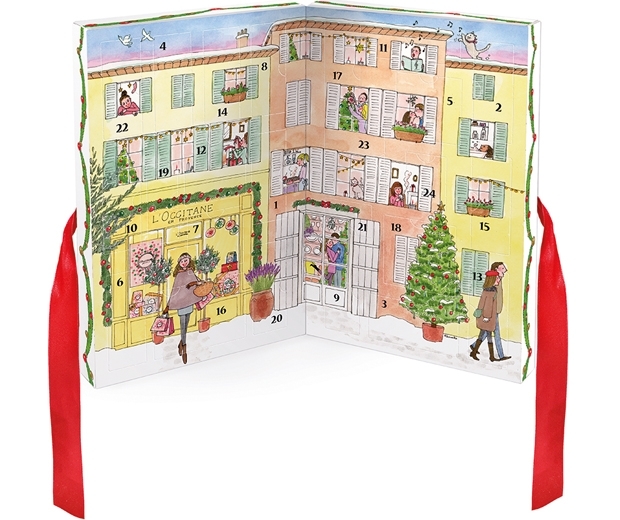 L’Occitane’s advent calendar contains 24 best sellers behind it’s doors. If you’re a fan of the brand this is a must have! No.7’s advent calendar is packed with mini skincare, makeup and accessory treats – as well as a few full sized products. This is also a complete bargain as you’re getting £148 of products for £38. This fantastic looking budget advent calendar contains 24 hair and beauty treats, including brands such as OPI, TIGI, Lord and Berry and many more. Benefit’s advent calendar is back for 2015 – the Party Popper calendar contains 12 mini benefit favourites to mark the Twelve Days of Christmas. I’m not actually familiar with Sugar and Spice – I found this on Google. This is a lovely looking advent calendar containing 24 cosmetics, nail polish, jewellery and hair accessories. It looks like a great bargain! Featuring twelve Tanya treats in special edition shades – two nail polishes (under the sea and carnival night), two pairs of lashes (girl next door and party girl) plus adhesive, two shimmer pots (twinkling moon and twinkling gold), three midi lip glosses (macaroon, candy frost, bewitching), two nail files and a mirror. 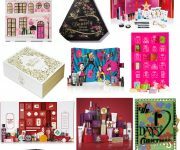 This fantastic M&S advent calendar is filled with 24 festive treats worth over £200, from some amazing brands including Rodial, Neal’s Yard, REN, Stila and Cowshed. When & where: End of October (Date TBC) at The Perfume Shop, The Original Factory Shop and Fragrance Direct. A new addition to this post, the W7 Advent Calendar is packed full of 24 mini cosmetic treats for eyes, face, lips and nails. The calendar contains 7 mini nail polishes, 3 super sparkly glitter pots, 3 mini tubes of lip gloss, 6 lipsticks, 3 single shadows, and the ultimate gift: the W7 Absolute Lashes mascara! The House of Fraser beauty advent calendar features its own-brand – Colour Couture, House of Fraser has made this super budget friendly at only £20.00. If you love bath bombs and you’re on a budget, the Bomb Cosmetics advent calendar could be perfect for you. It includes 24 day’s worth of mini Bomb Cosmetics goodies to last you through December. The perfect gift for young teens, this beauty advent calendar contains a collection of mini cosmetics for eye, lip and nails, and a sweet little mirror. At only £8.00 it’s an amazing bargain! The cheapest of them all, this beauty advent calendar is only a fiver, and perfect for younger nail product fans out there. For just £5 you receive all of the following: x2 cuticle pushers, a fine tip nail art brush, nail caviar (2.5g), nail dot tool, x2 nail files, nail glitter stars, nail jewels 1g, x9 nail polish 2.5ml, heart shaped nail stickers, chain shaped nail stickers, nail tape, 2 designs of nail wrap, heart shaped stencils and a pair of toe separators. Makeup Revolution – The Purple Edit. 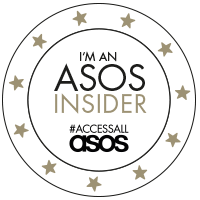 This entry was posted in Beauty, Health and Beauty, Skincare and tagged advent calendar, Beauty, christmas, Makeup, Skincare on 4 October, 2015 by tsnc. Thou Shalt Not Covet… is a blog dedicated to my obsession with beautiful things, from fashion and make up, to lifestyle and travel. 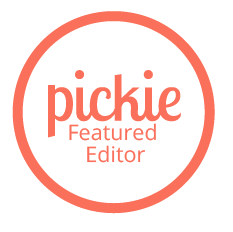 I will also be including product reviews, and anything else I want to share with the world! WIN Every Single Urban Decay Naked Palette! © 2012 – 2015 Thou Shalt Not Covet. All Rights Reserved. Website Designed by Peaches & Cream Designs. Header designed by Uniquely Lovely.